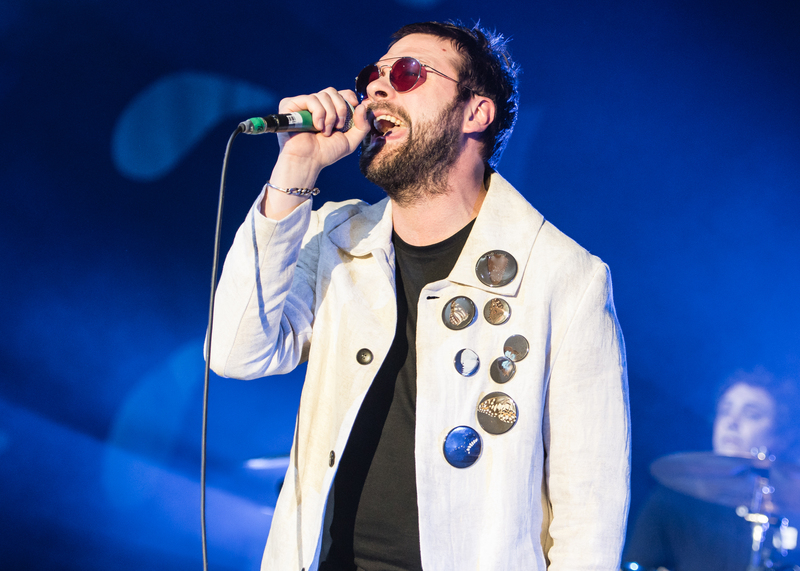 Radio X takes a look at the Leicester band’s sixth album, For Crying Out Loud. 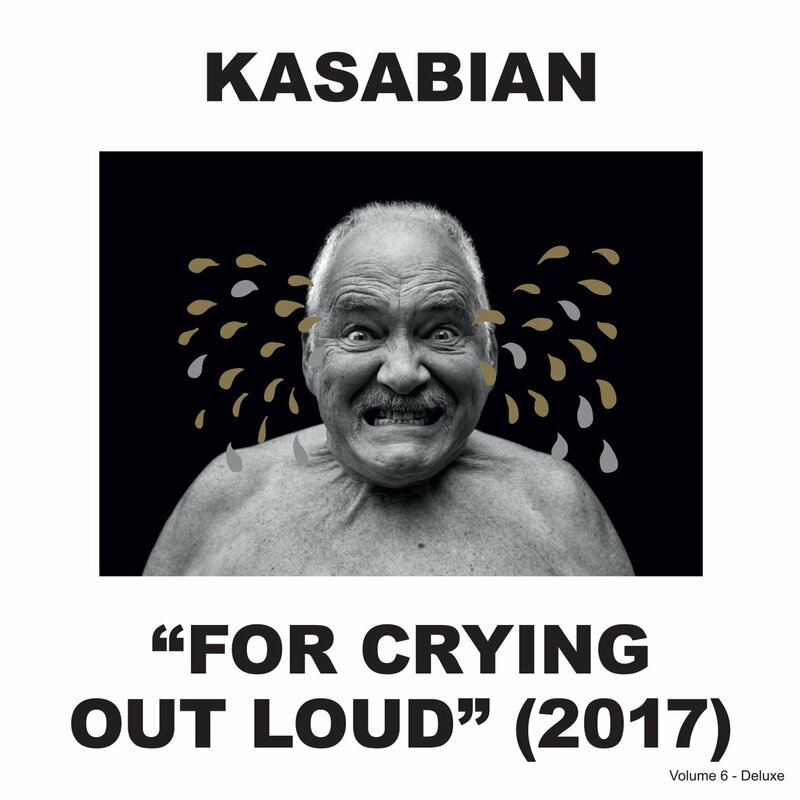 For Crying Out Loud is Kasabian's sixth studio album after their self-titled debut, Empire, West Ryder Pauper Lunatic Asylum, Velociraptor and 48:13. Guitarist and songwriter Serge Pizzorno met up with Radio X’s John Kennedy - the most trusted man in music - to talk through the entire album, track by track. After the year-long sessions for the band’s previous album 48:13, the new record was written and recorded in a whirlwind six weeks, with Serge setting aside his usual synth and loop magic to knuckle down and create something using just guitars and piano. The final result brings in influences as diverse as Fleetwood Mac, George Harrison, Daft Punk and Chic.